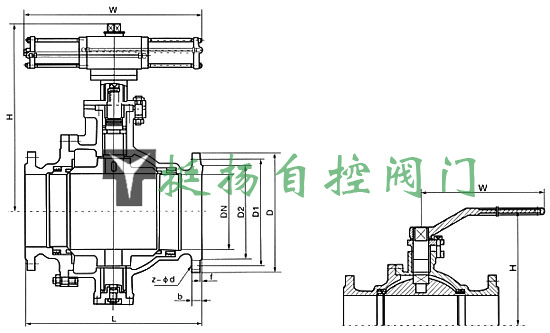 Features: Fixed on the winning numbers Q647F pneumatic control valve as dust, containing powder, especially for blast furnace pulverized coal injection, air pipe and pipe gun series. 1, valve seat with automatic wear compensation device, effectively ensure the valve sealing performance. 2, seals made ? ?of special materials, high temperature, wear-resistant, long life characteristics. 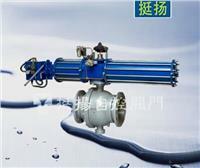 3, the valve structure is compact, flexible, open and close, easy installation and maintenance. Dedicated coal spray ball, spray coal ball, special ball. Please refer to the sample size of the remaining connection "to connect the main shape and size of the table."